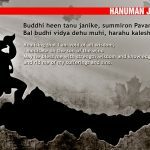 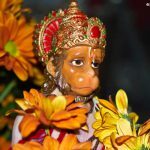 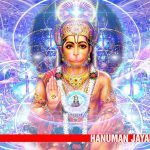 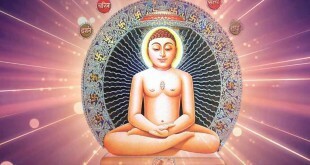 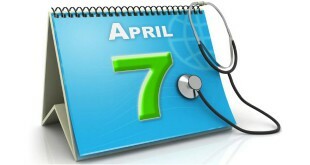 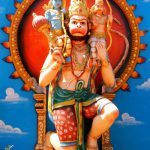 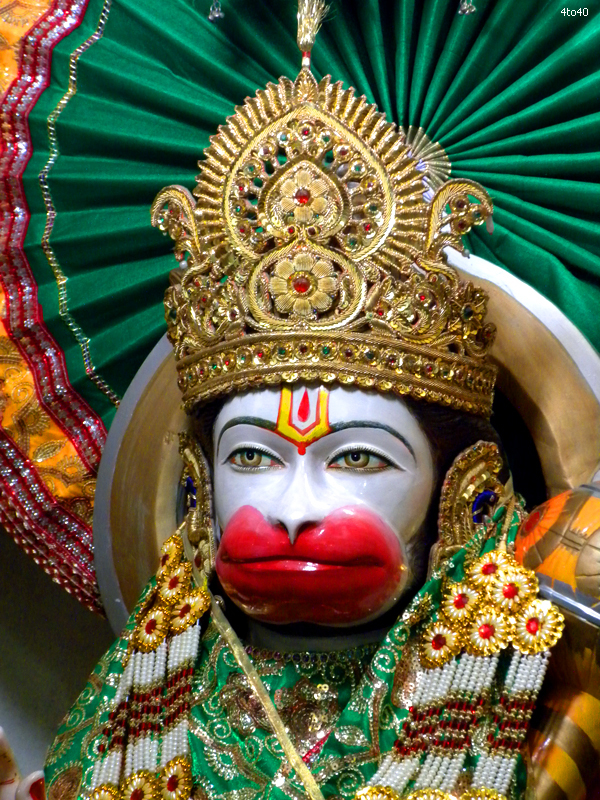 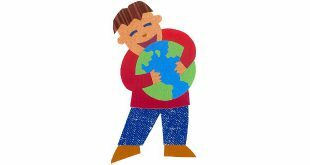 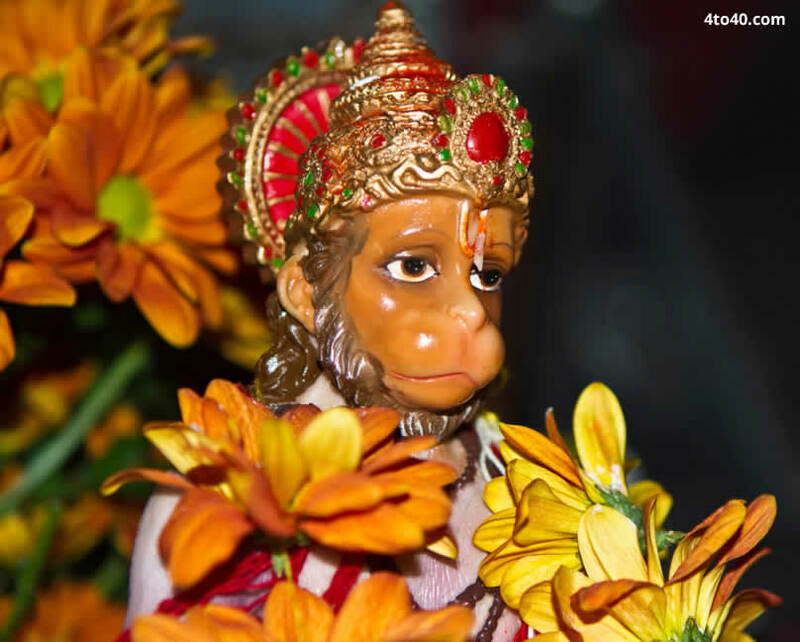 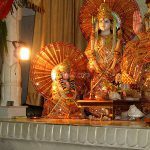 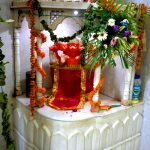 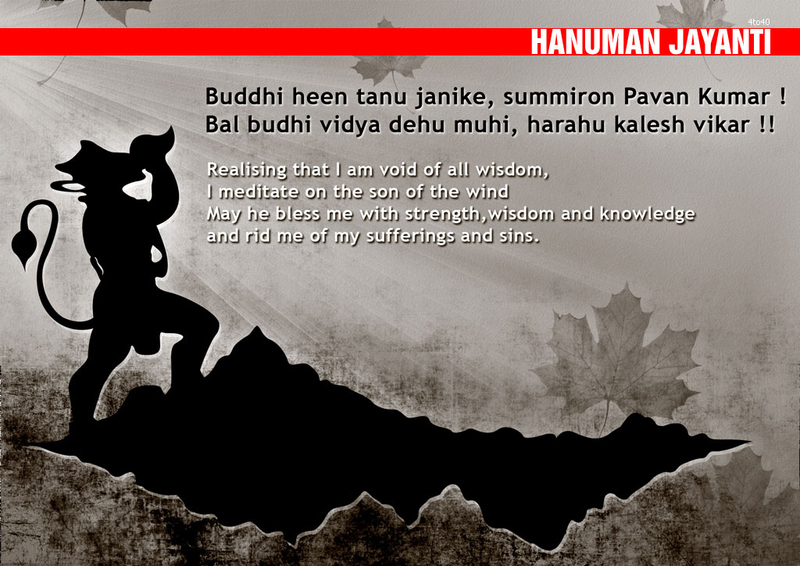 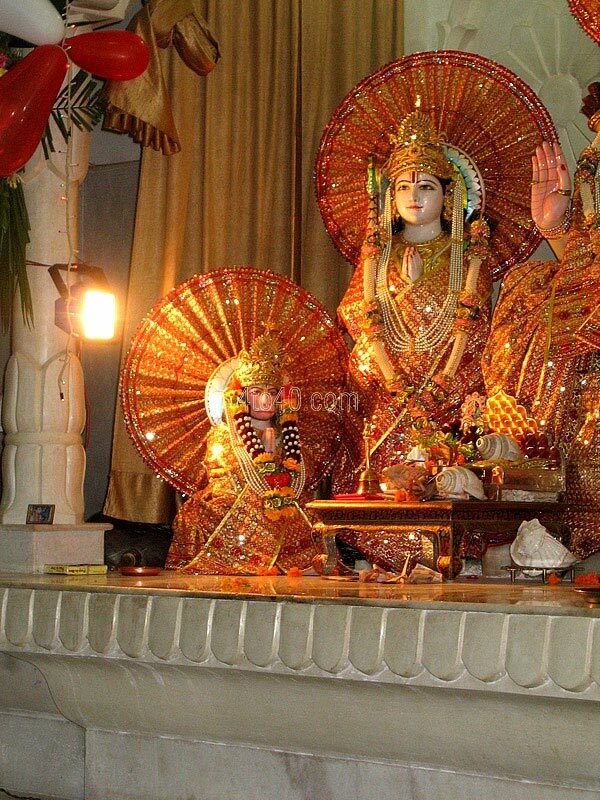 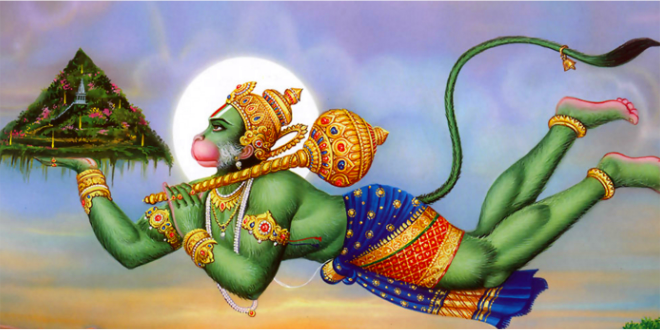 Hanuman Jayanti Images For Students, Children: Hanuman Jayanti is celebrated on full moon day during Chaitra month. 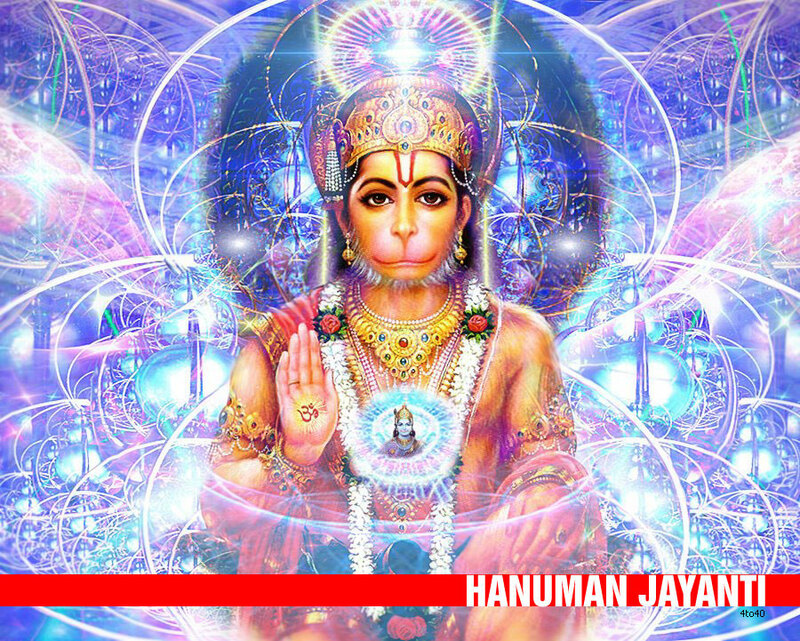 Hanuman, who is also known as Vanara God, was born on this day and Hanuman Jayanti is celebrated to commemorate the birth of Hanuman. 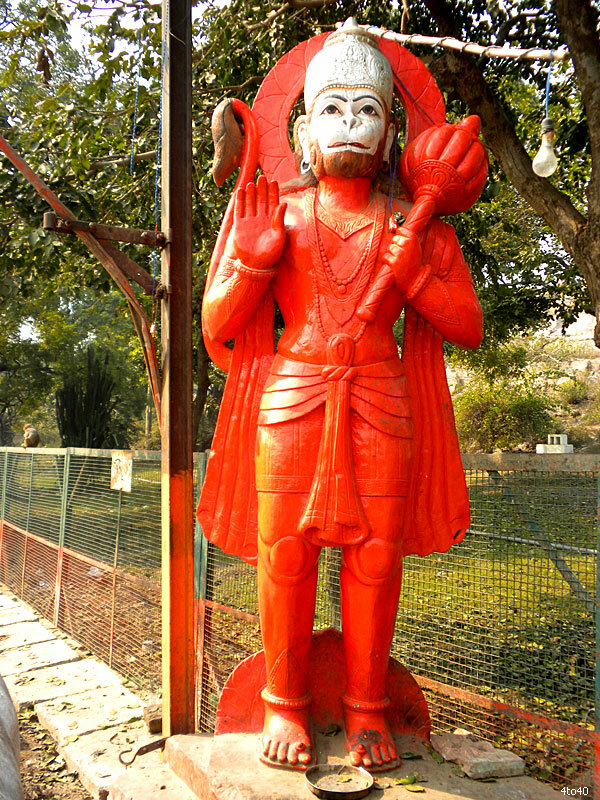 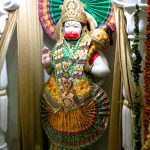 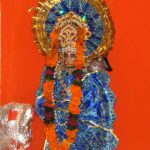 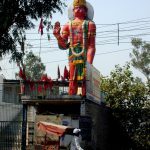 Devotees observe Hanuman Jayanti during different time of the year according to their regional beliefs and the type of calendar being followed. 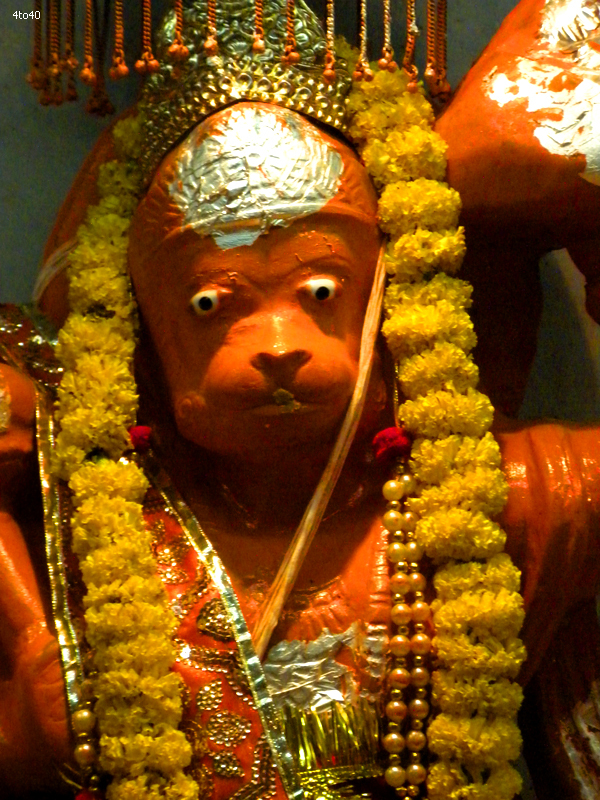 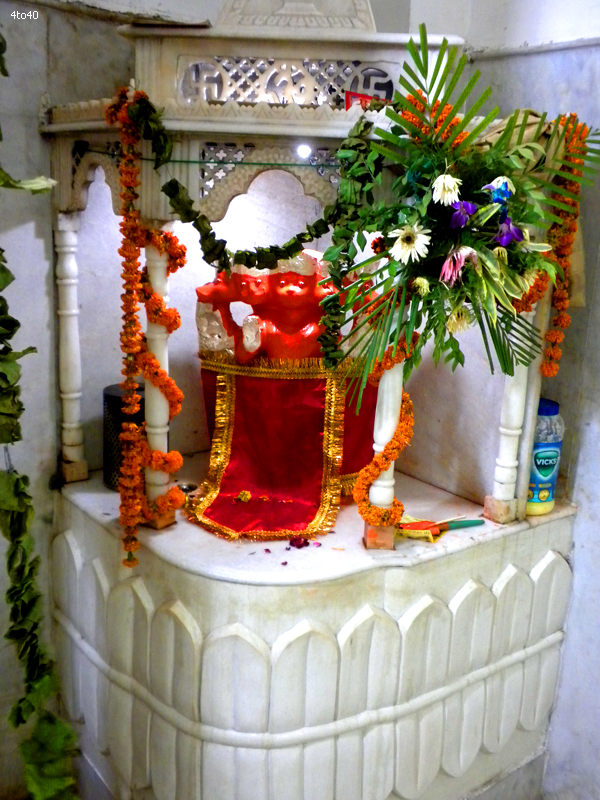 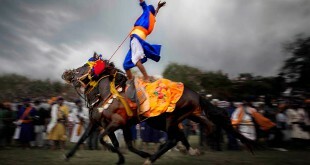 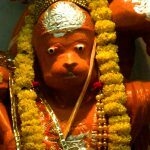 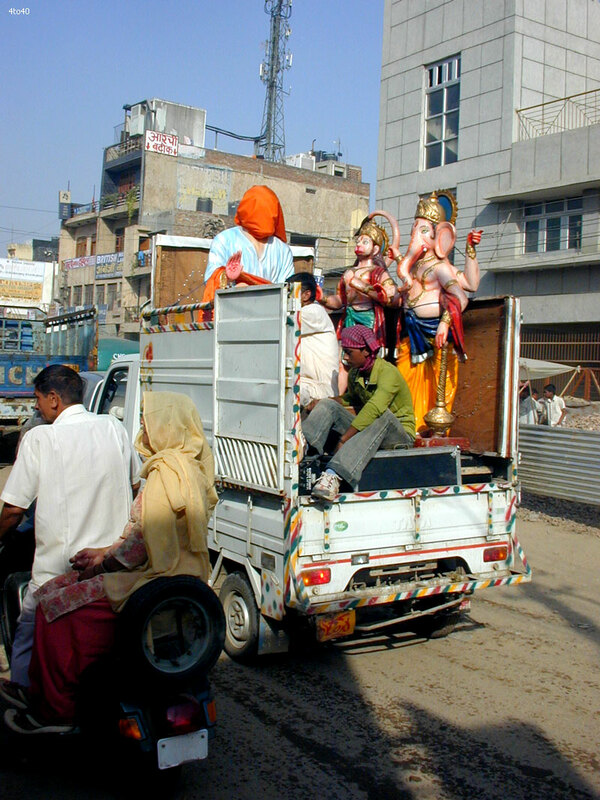 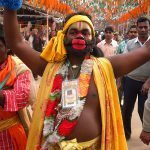 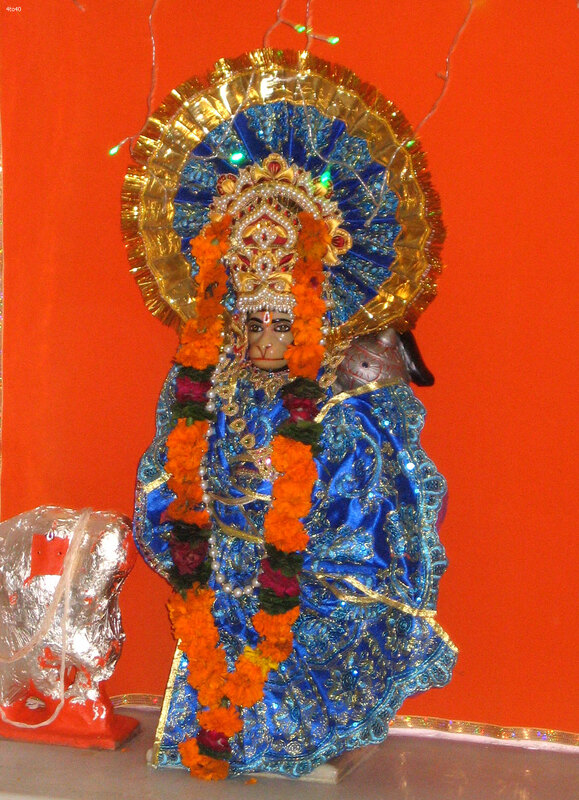 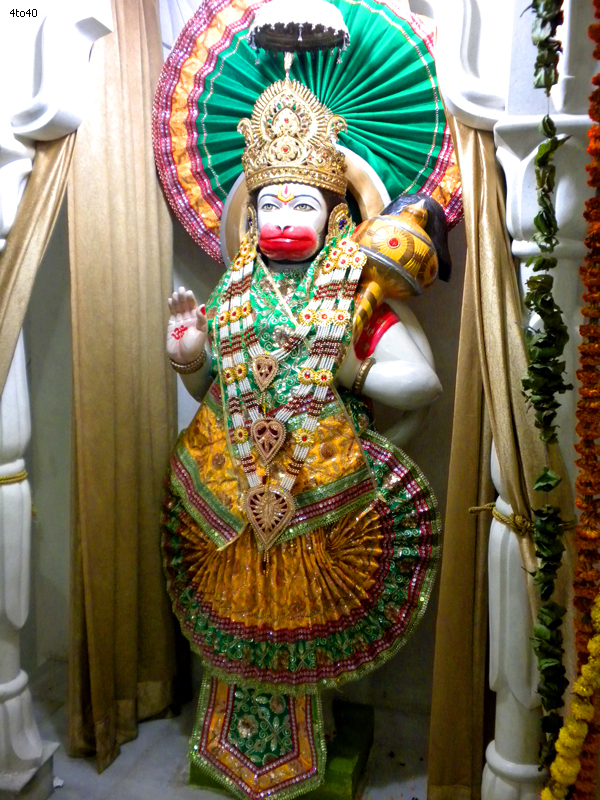 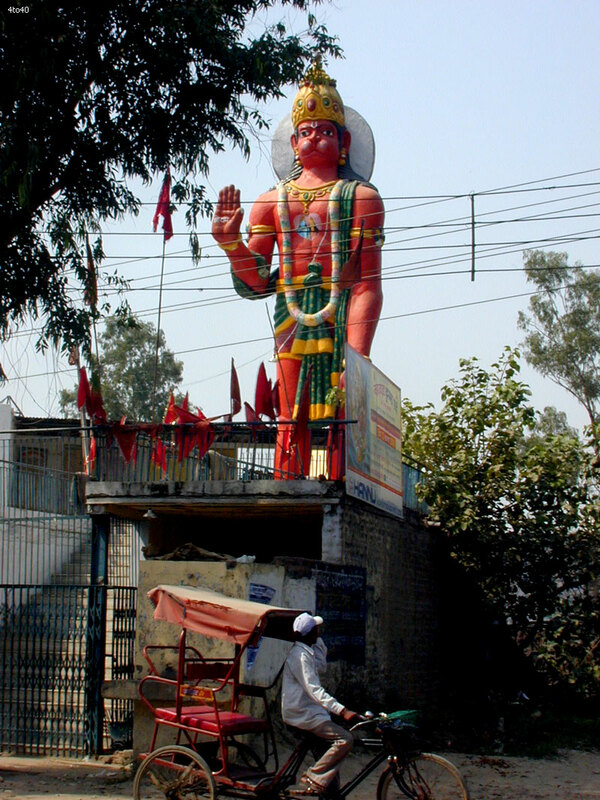 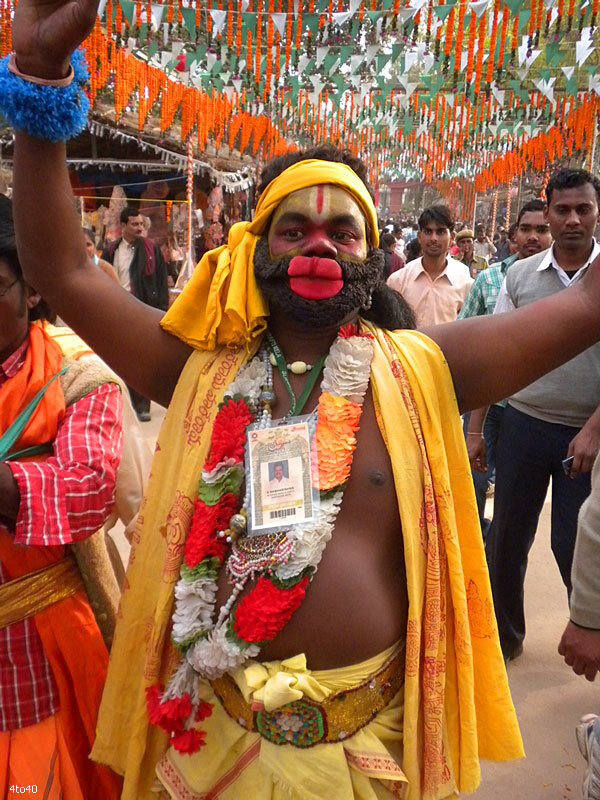 Hanuman Jayanti during Chaitra Purnima is the most popular one in North Indian states. 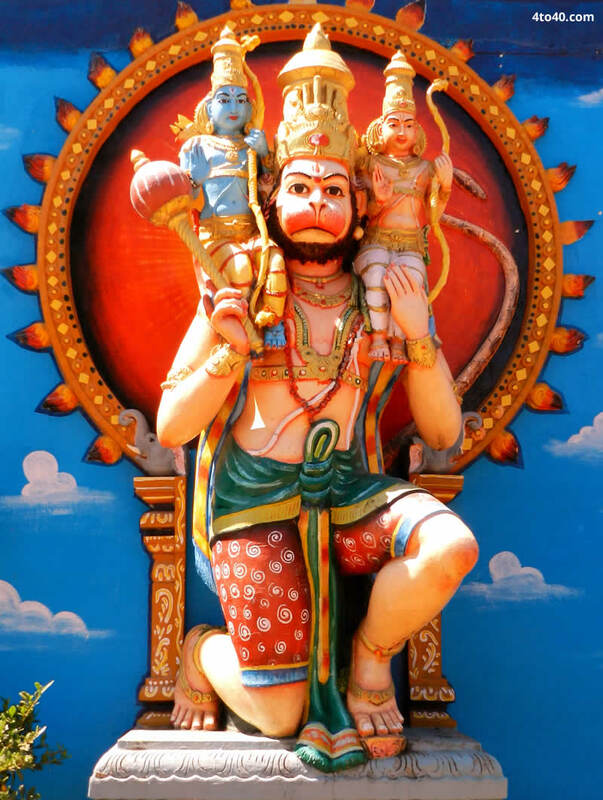 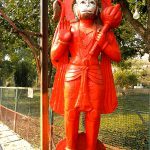 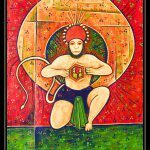 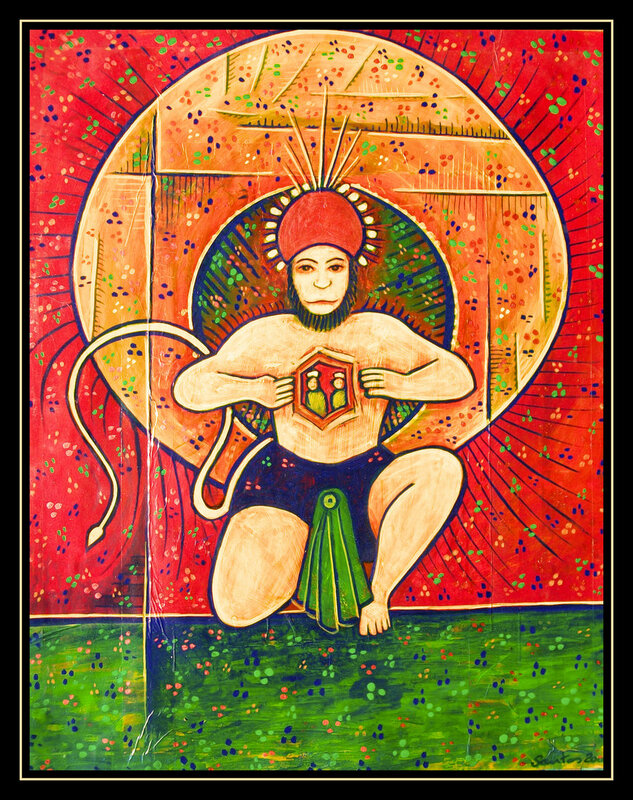 Worshiped by many who wish to gain courage and strength in their lives, Lord Hanuman is probably one of the most celebrated and revered figures in the Hindu Mythology. 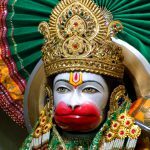 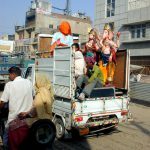 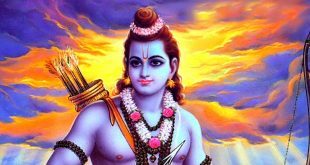 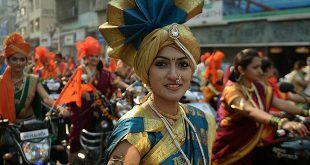 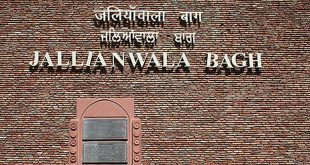 And although most of us know quite a bit about the deity’s life (thanks to all the TV shows), there are still many things that we don’t really know about our beloved Bajrangbali .